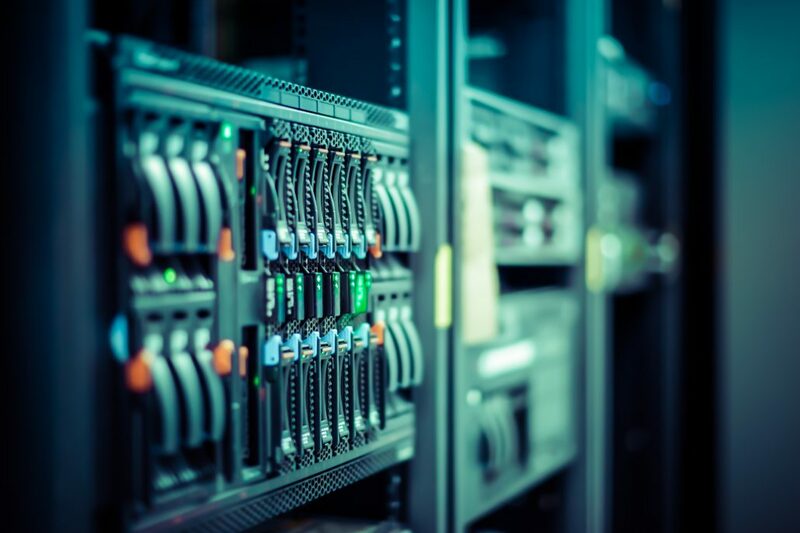 The client is a large UK-based supplier of Data Centre and Financial sector critical power solutions. The client was referred to us by their specialist VAT advisors in UK. They had been engaged to design, manufacture, deliver and install the UPS system at a data centre in Ireland. While the client was to engage Irish-subcontractors for the installation they also intended sending employees from the UK to carry out testing and commissioning. 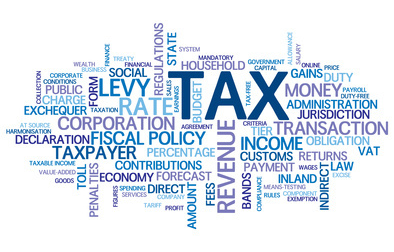 We were asked to advise the client on any Irish tax compliance obligations arising for the client. From the outset of the project, the client was clear on its tax compliance obligations in Ireland and was able to structure employees days on-site in Ireland to minimise its Irish payroll obligations.